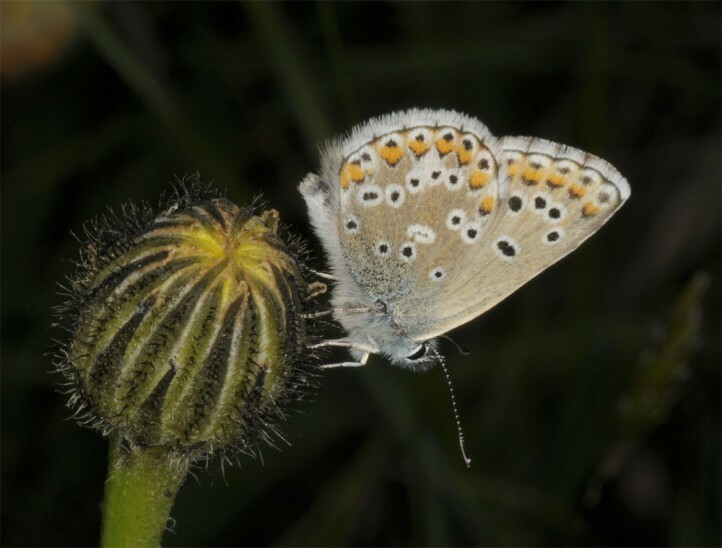 The larvae feed on Geranium and Erodium (Geraniaceae). 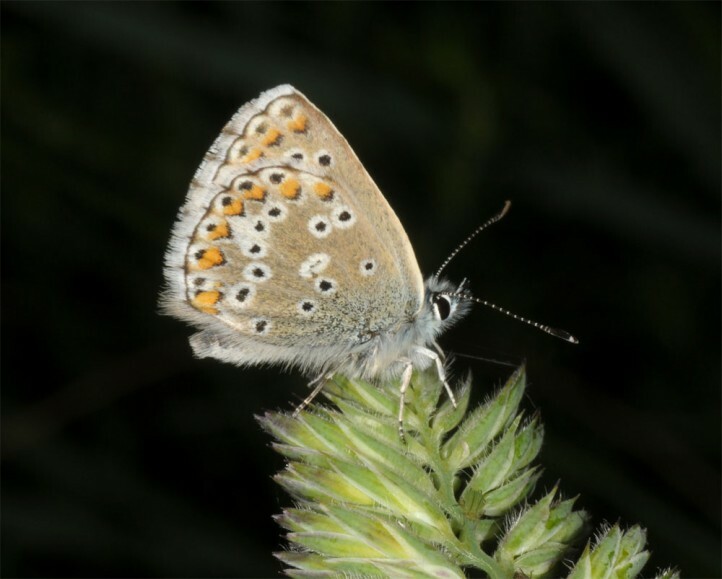 Polyommatus anteros inhabits mountain meadows, pastures, garigues, forb edges and similar places. 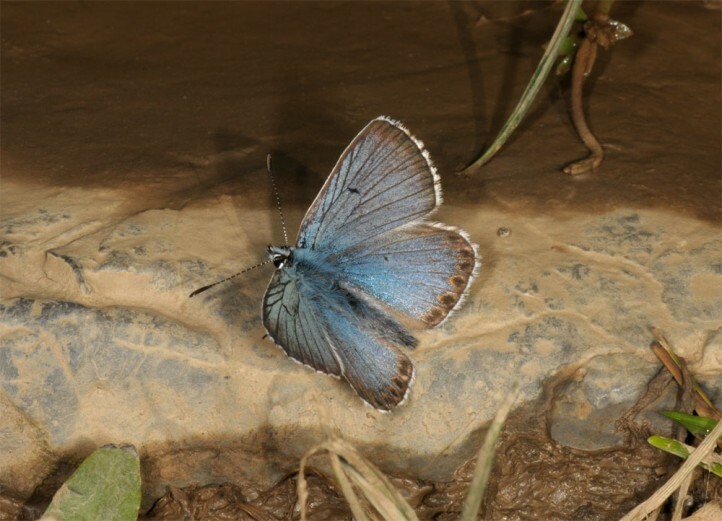 It is quite local in the lowlands, but a bit more common in the mountains. 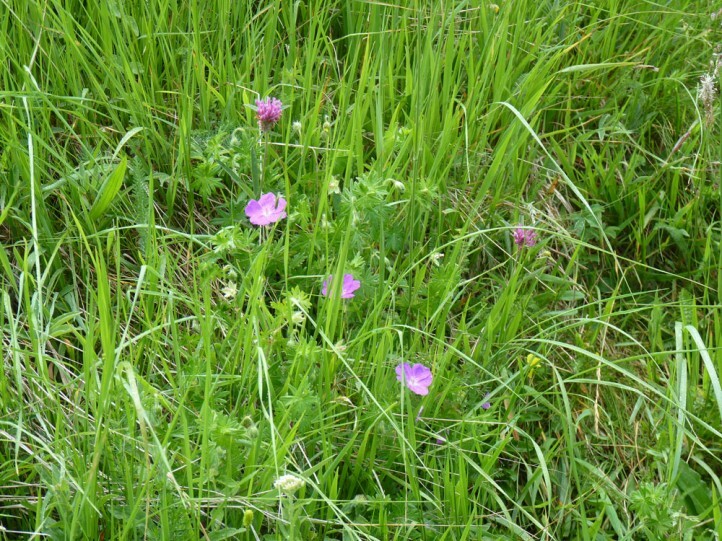 Nevertheless I have recorded it so far only seldom. 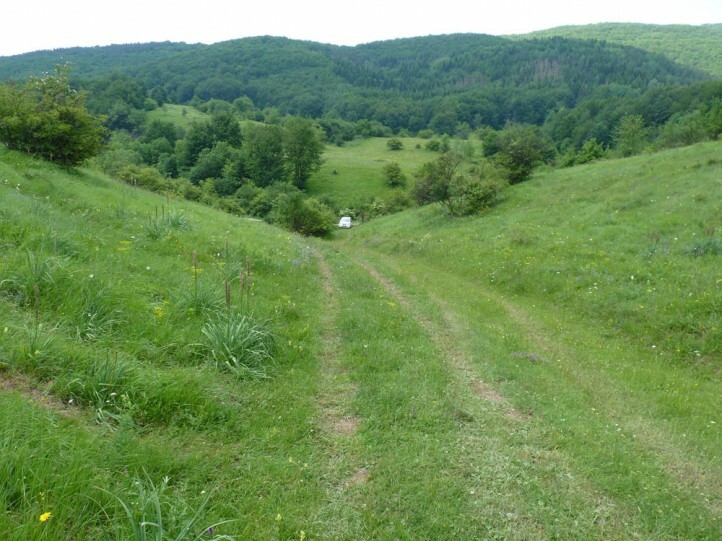 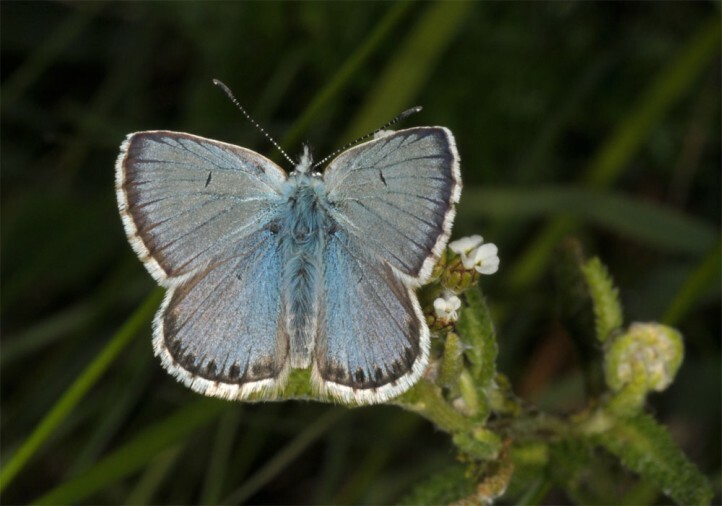 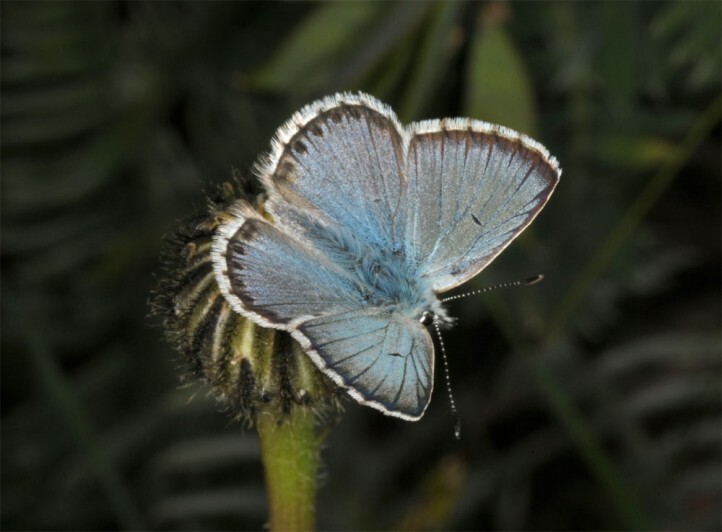 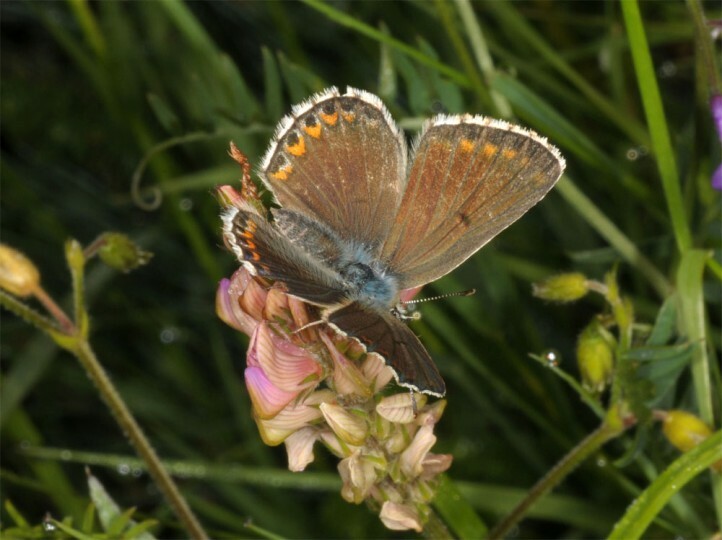 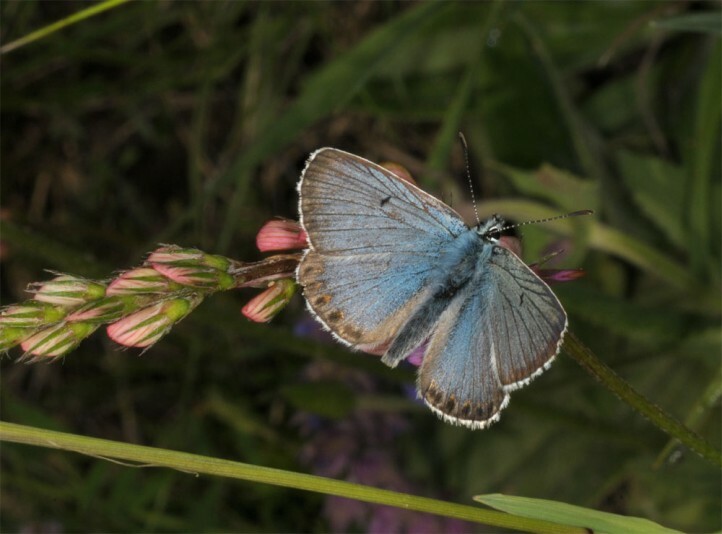 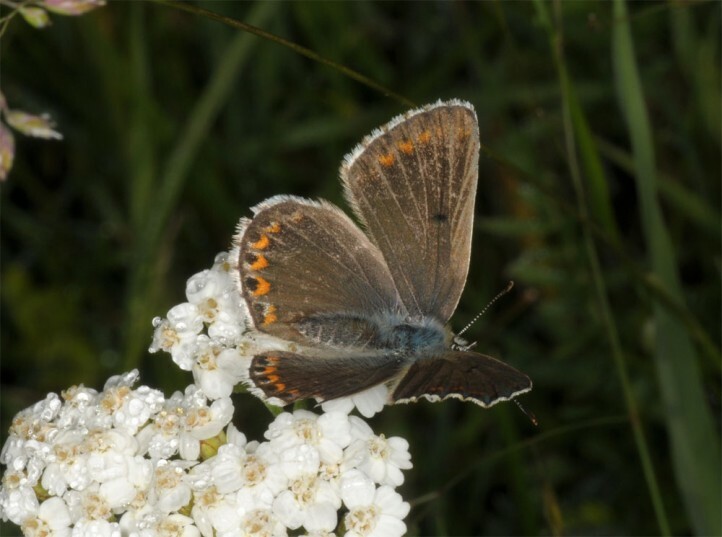 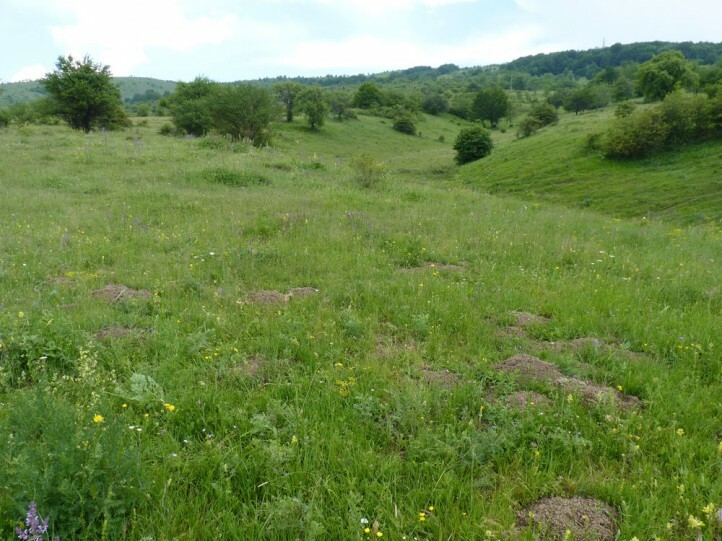 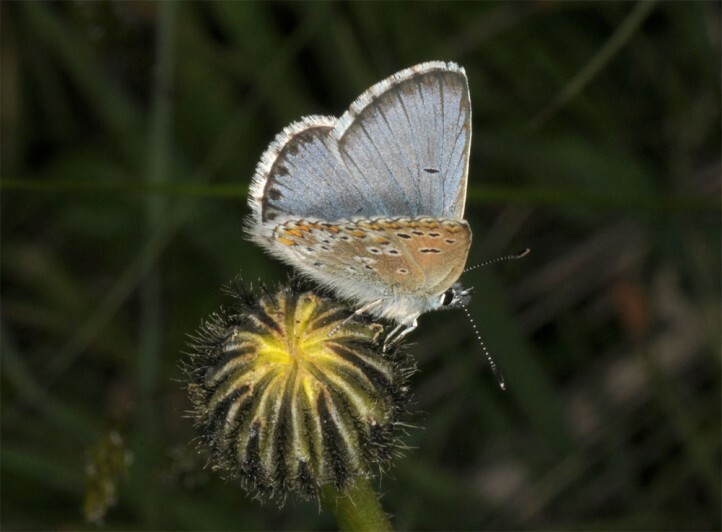 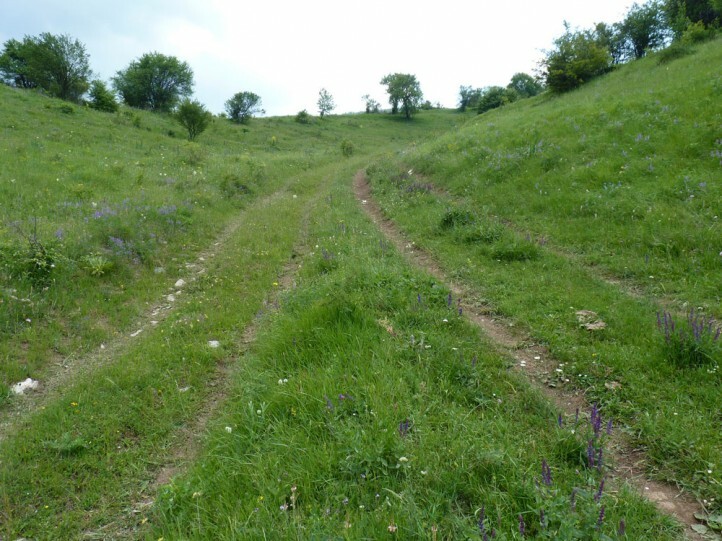 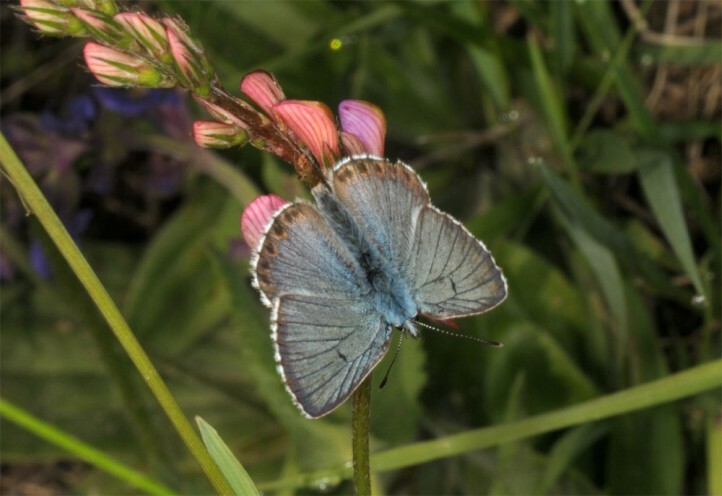 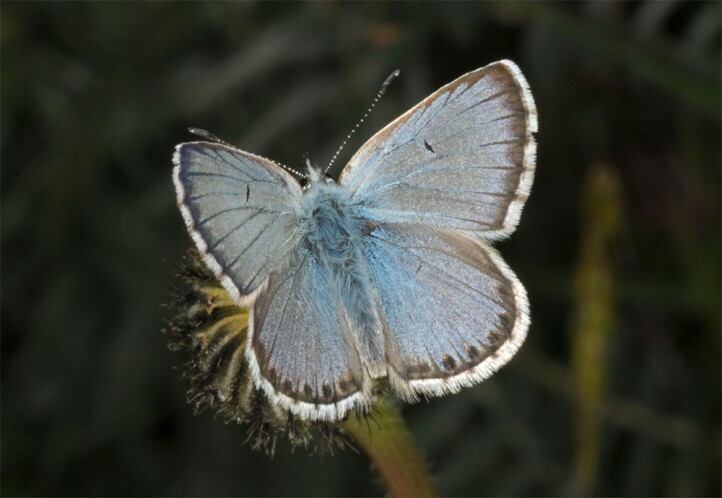 Polyommatus anteros flies in s single generation between June and August in the mountains, but in 2-3 generations between April and September in the lowlands. 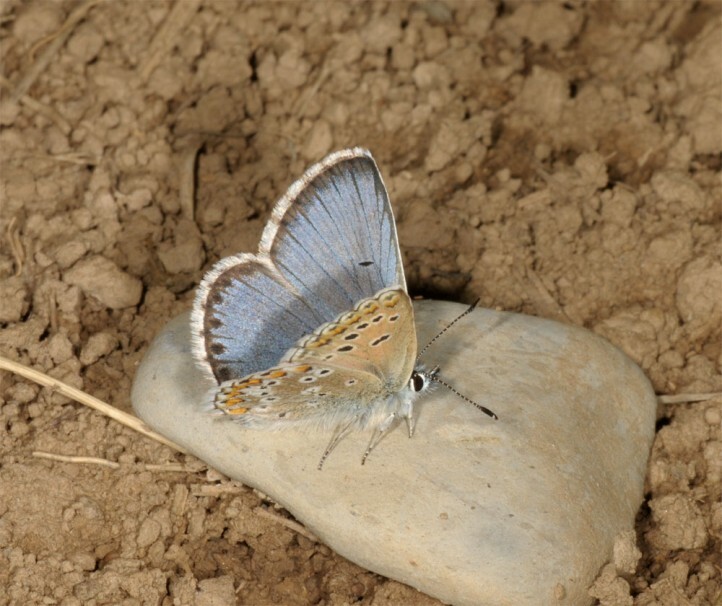 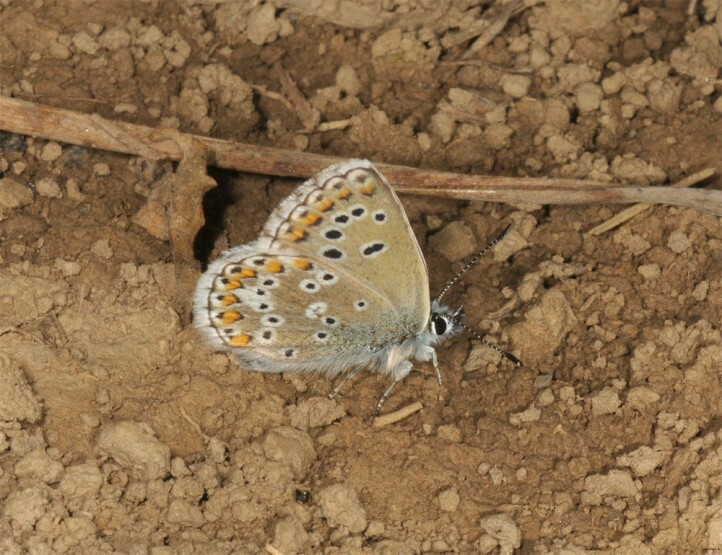 Polyommatus anteros occurs in the Balkans and W-Asia (especially Turkey).